401 E 21st Street Kannapolis, NC. | MLS# 2076081 | Provident Living (704) 609-5362 - Jean Griswold - Your Trusted Real Estate Advisor - Call Jean for all of your real estate needs. BACK ON THE MARKET -- estate home priced to sell! 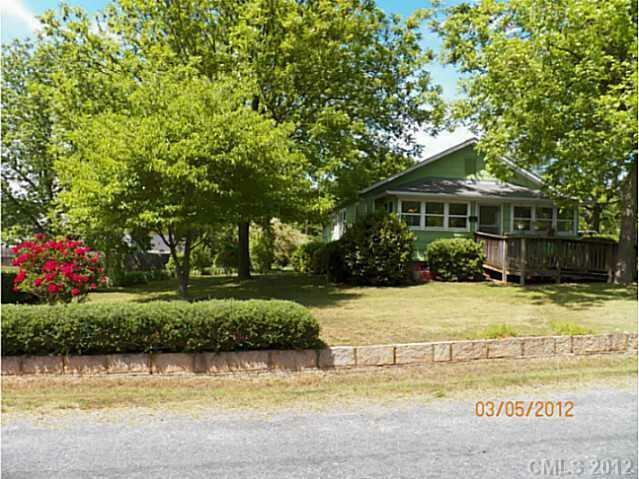 Well-maintained older home on gorgeous flat fenced double lot with garden space; mature trees & flower beds; new roof 2006; hardwood floors under carpet throughout. Enclosed glass front porch used as sunroom; enclosed rear porch used as utility room. Spacious detached workshop & one-car garage. Exterior access to root cellar & basement.